Hawa Othman and Adibah Abd Latif. 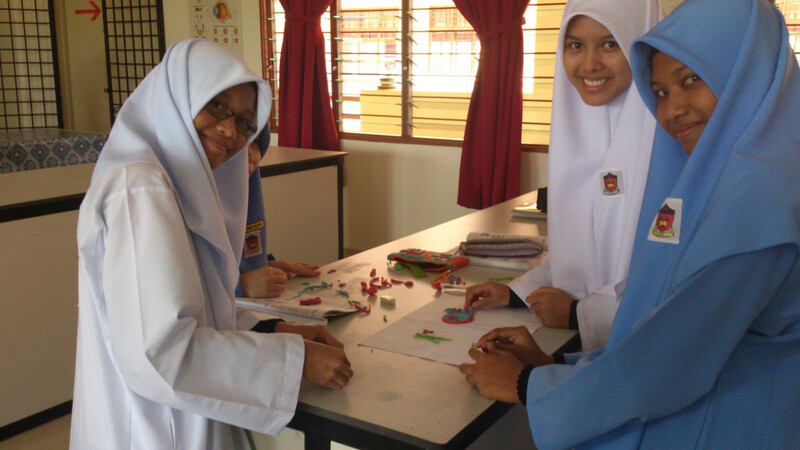 We are Hawa Othman and Adibah Abd Latif, and we teach in a small school, SMK Sungai Manggis in Banting. We are Hawa Othman and Adibah Abd Latif, and we teach in a small school, SMK Sungai Manggis in Banting. The school is moderately sized, with just over 900 students. Most of the students come from the neighbouring villages and housing areas. This includes, Kampung Seri Cheeding, Sungai Sidu, Olak Lempit and Bandar Mahkota. 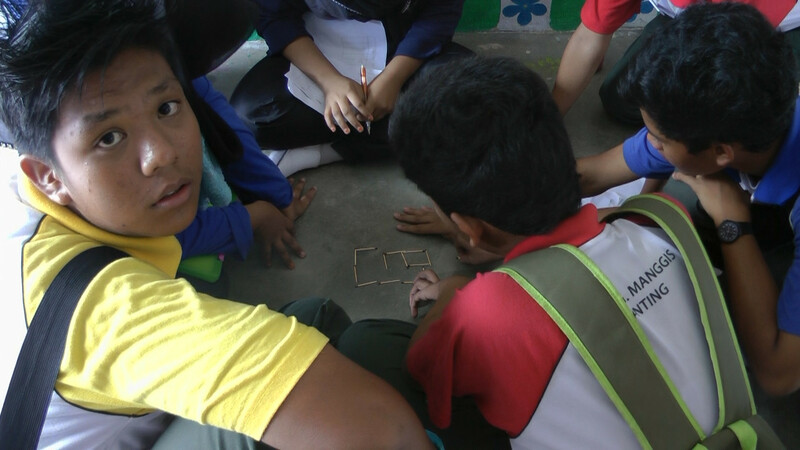 The school has an uncommonly high dropout rate compared to most schools in Malaysia. 1 out of 8 students dropout of school almost yearly. Most students come from challenging family background with average earning just over $300 per month having average families more than 6. The challenges that our students face contributes not only to the low levels of achievement but also other problems such as drug abuse, truancy and other disciplinary issues. These problems can create disconnection between students going to school with the aim to learn. As teachers, one thing that really shines among our student is creativity. By focusing on the key strength of our students and gearing it towards improving our students' weaknesses, we plan to curate creative projects for students, which will give students their opportunities to increase their creativity as it is an essential skill in life and education. And what better way to share these projects through media. Not only our will students own the projects from end to end, but they will have the opportunity to feel proud to be involved in projects that excellent schools from around the world are doing. 1. To increase the attractiveness of learning and sharing outside and inside school among students of SMKSM. 2. To target low motivated students (students at risk of dropping out of school) in creative and curricular based media projects to expose them to the bigger purpose of education. Innovation and creativity are integral to learning. These things occur best in a collaborative environment where the process, rather than the product alone is the responsibility of the creators. This project fosters creativity and innovation among students, teachers and the general community. We hope students will have the opportunity to be free to explore new possibilities and potentials to risk failure and to attempt the impossible. Students collaborating to solve IQ questions. 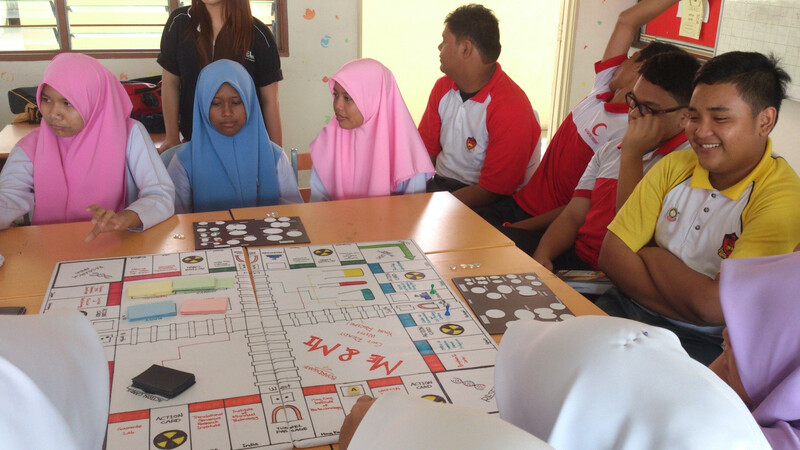 Create more student centered learning through creating games. Digital High Fives from the students!